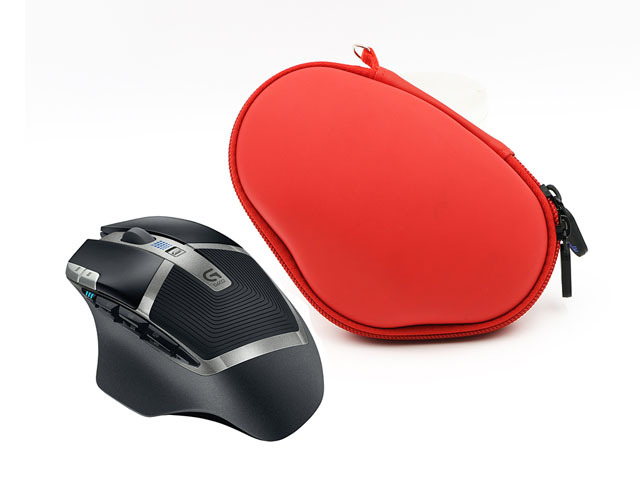 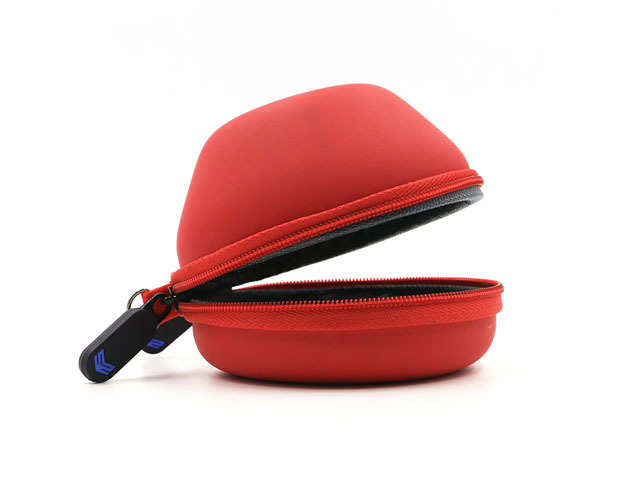 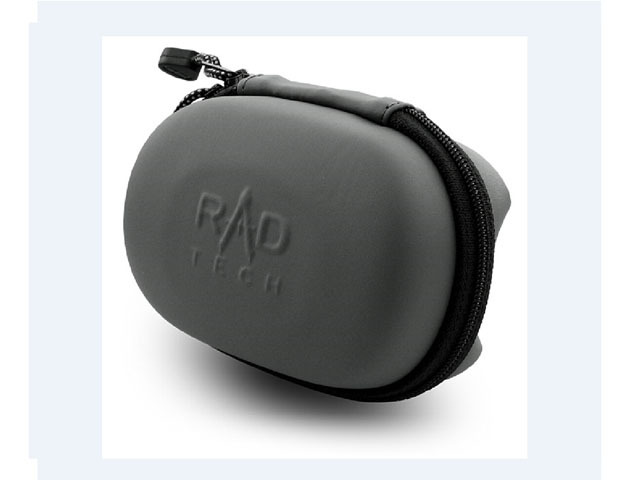 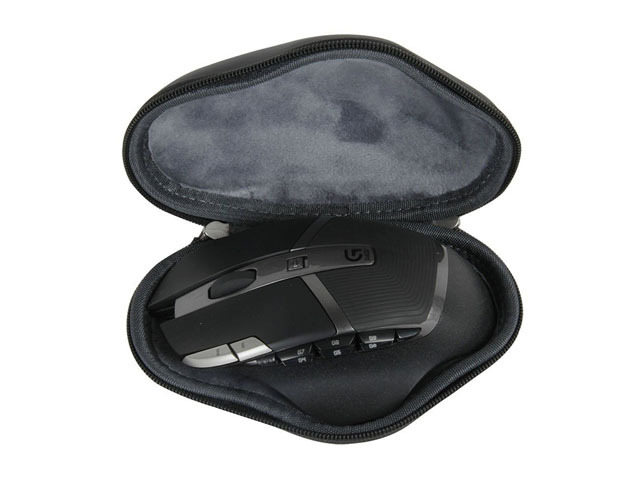 This Computer mouse carrying case is custom made by EVA Faux leather coated, specially designed for Logitech G602 Gaming Wireless Mouse, heavy duty nylon zipper closure, to protect the mouse from dents, scraps! 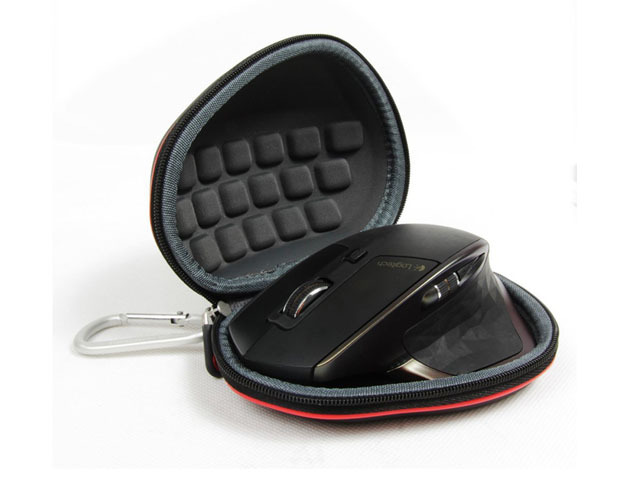 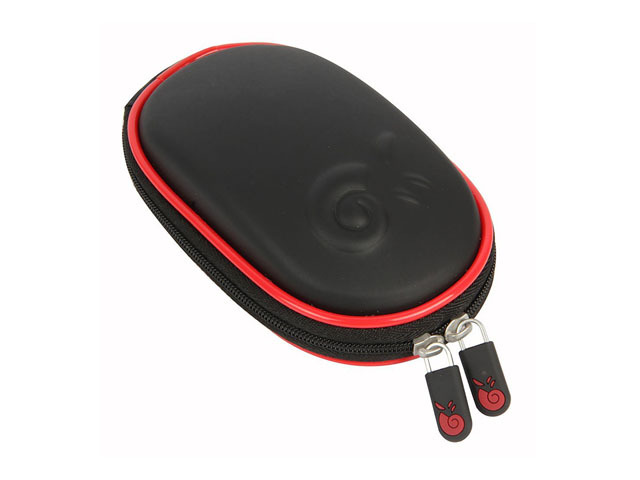 It is a special mouse hard case, with black and hot red color. 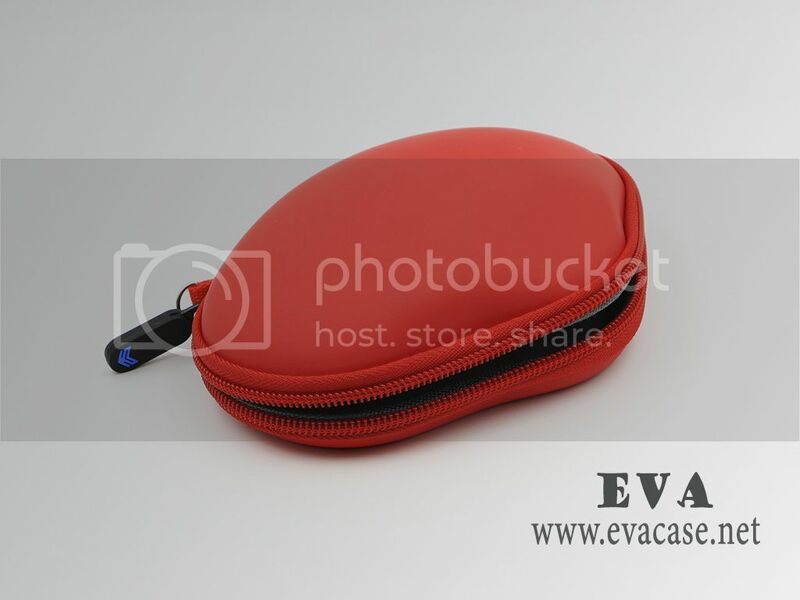 It is made from top quality PU leather, which is waterproof and Anti-fingerprints. 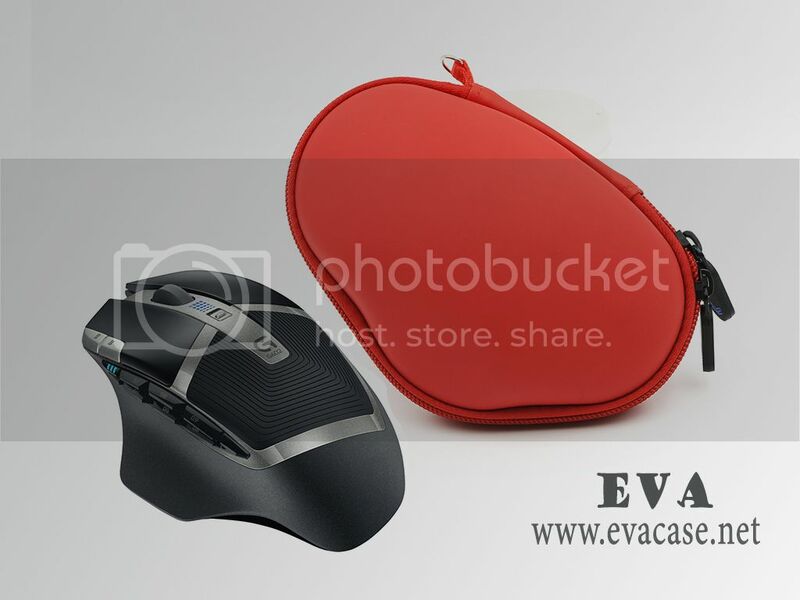 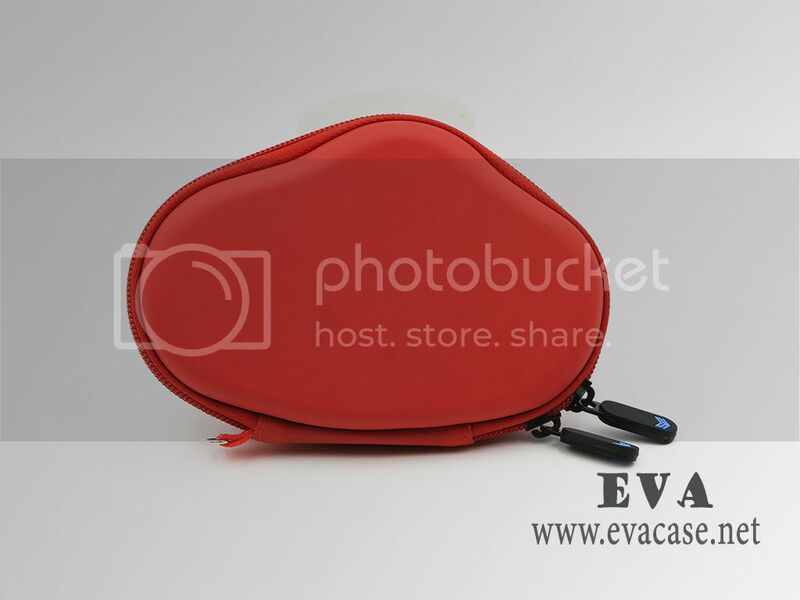 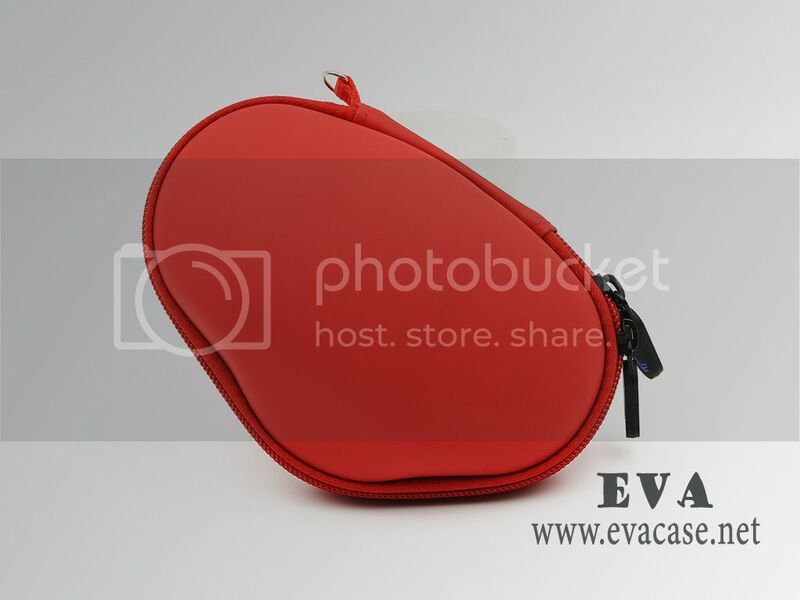 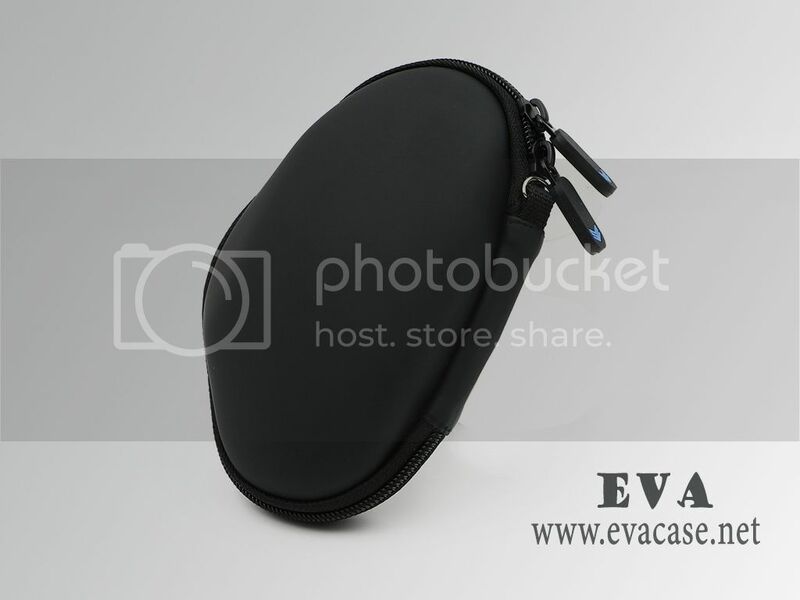 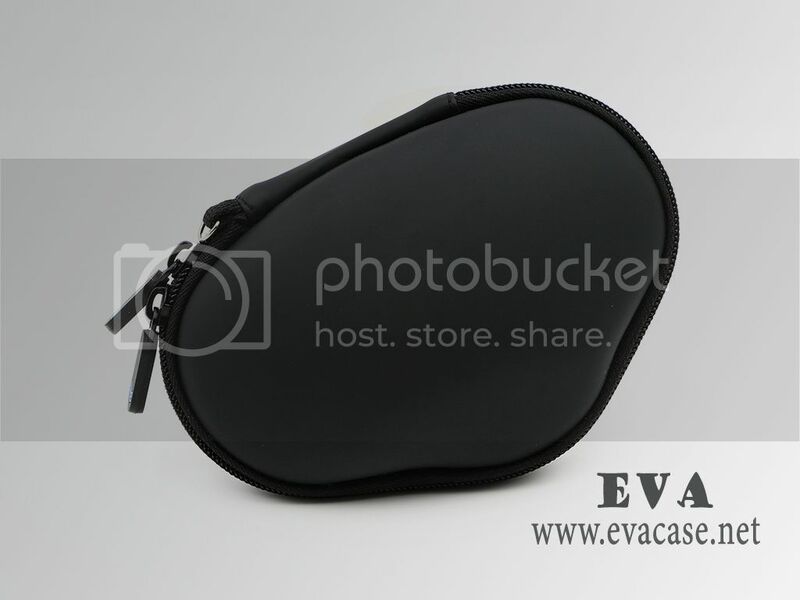 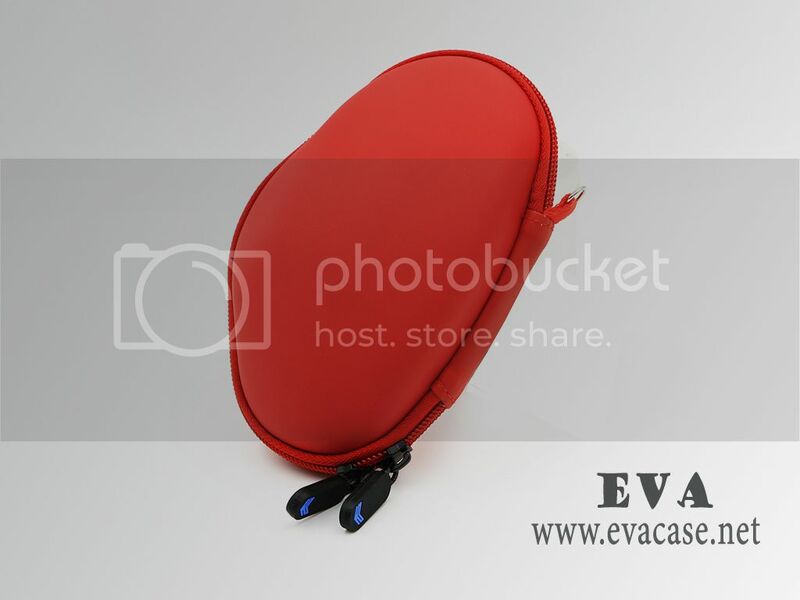 Dongguan EVA Case Manufacturer is professional on custom EVA cases, and good at making heat compression EVA wireless mouse case EC-MC523, with fast sample design online and promote reply, and could put your company logo on them if you like. 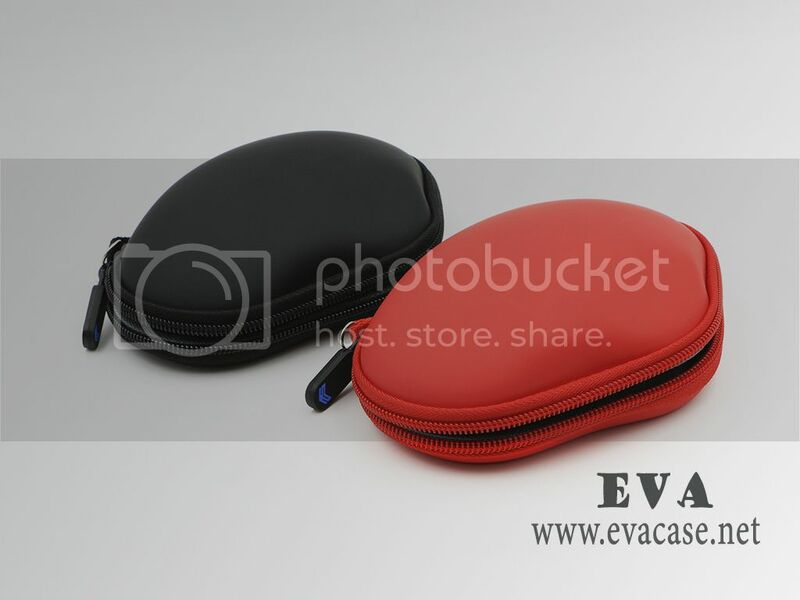 Remarks: we do not retail any products right now, please contact our distributor if you want to buy small quantity or for personal usage. 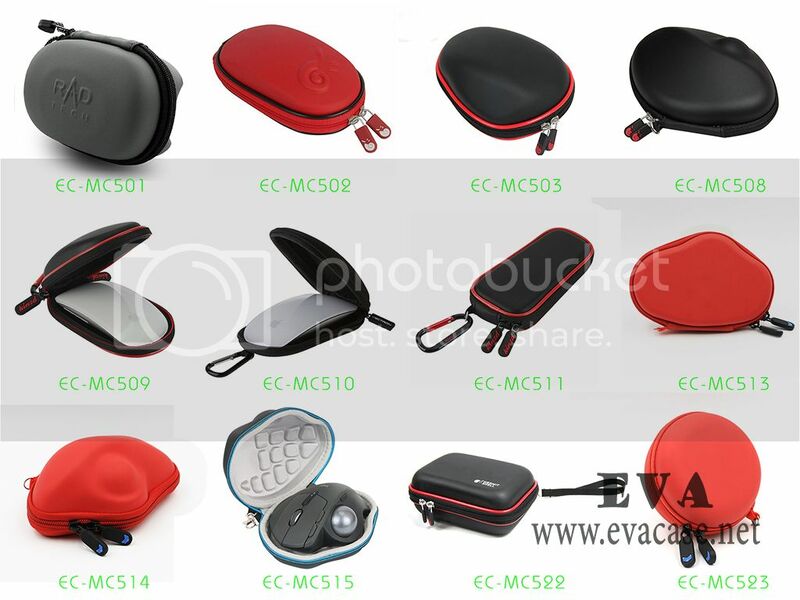 If you and your clients are interested in other mouse travel cases or mouse travel pouch, please check following models and contact us!